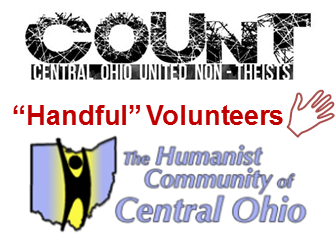 Central Ohio United Non-Theists (COUNT) has recognized 10 COUNT and 3 Humanist Community of Central Ohio (HCCO) participants as “Handful” Volunteers. 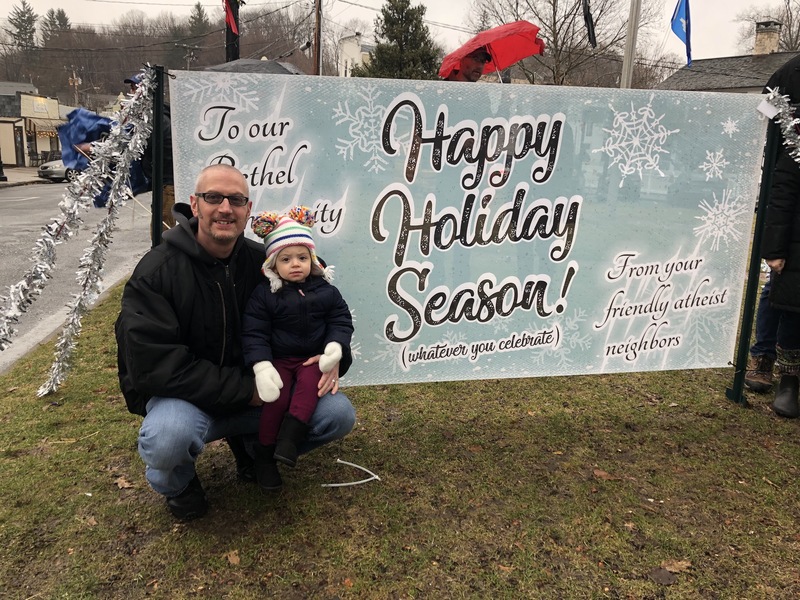 Andrew W, Anthony G, Blair P (HCCO Event Host), Christina M, David N, Eva S, Gena D (HCCO Event Host), Heidi A, Jessica I, Malick A, Michael B (COUNT Event Host), Randall S, and Vickie Y have served at five or more Van Buren Drive Homeless Shelter events. A total of 62 Columbus CoR group members have worked 513.5 hours since January 2015 when the project was started by Christina McDuffie. 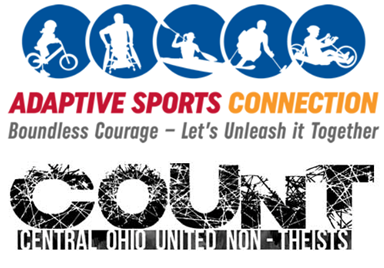 HCCO has been working with COUNT at these events for the past year. Mike Bondoc took the reins for COUNT in February 2016 and recruited Blair P and Gena D to host for HCCO starting in April. 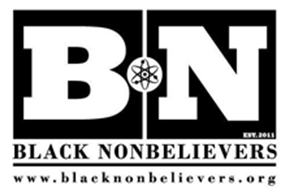 These 25 events have helped earn both groups Gold/Level 1 status in the Beyond Belief Network. Volunteers work 2.5 hour shifts serving dinner and cleaning up on the 2nd Tuesday of each month and this continues in 2017. 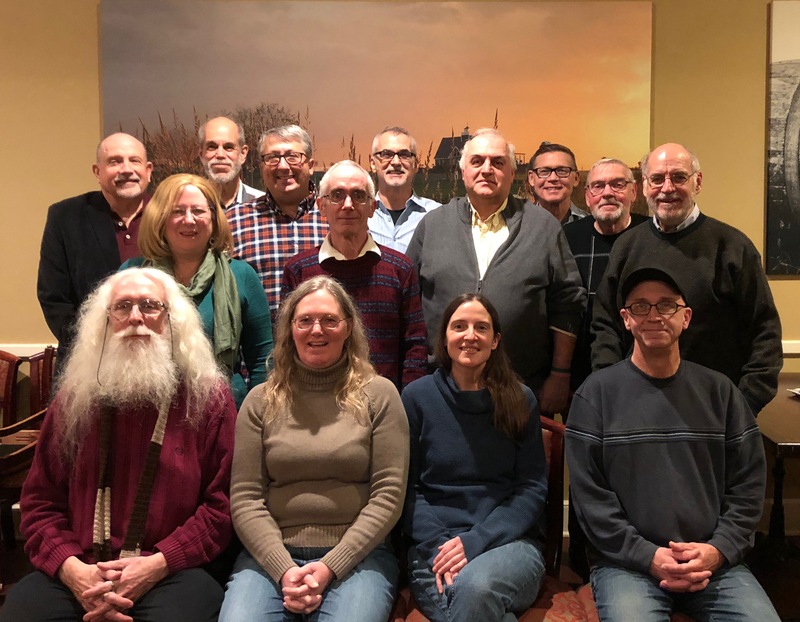 COUNT had a successful year working at the Columbus Ronald McDonald House (RMH) – the world’s largest – with 6 volunteers working 189.3 hours. In 2016, 4,172 families with hospitalized children from 22 countries (including Russia, China and Australia) checked into RMH. Over 8,000 beds were made and 5,000 loads of laundry were done. 14 COUNT volunteers have contributed a total of 842.5 hours from 2013 – 2016. 4 COUNT volunteers (including 2 trying it out for their first time) started 2017 by working on New Year’s Day. Columbus CoR is hosting its first Happy Hour charity event fundraiser at Land Grant Brewing, 424 W. Town Street in Columbus on Wednesday, 1/11. 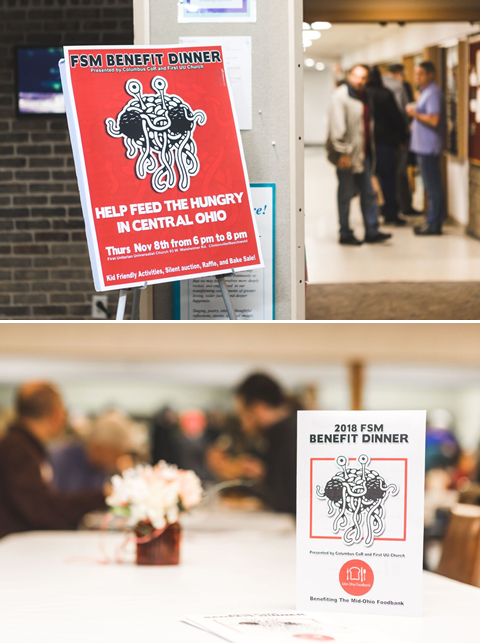 20% of all Land Grant beer sales in the tap room that night will be donated to the Mid-Ohio Foodbank, including everyone in the tap room. There will be an Oh! Burgers food truck at the event as well. Avery Winston is organizing this as a COUNT project and hopes to have several such events in 2017.